Mazatlan means “place of deer and venison”, in the Nahuatl dialect. The Pacific Pearl, as it is referred to, has one of the largest ocean promenades and consists of 11 miles of continuous beach. 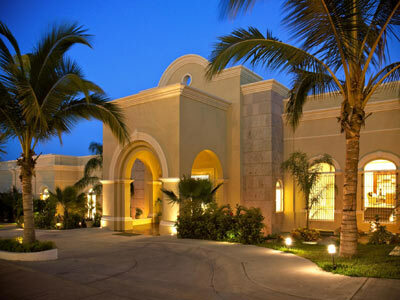 The hospitality of the Mazatlan population is a quality that sets it apart. 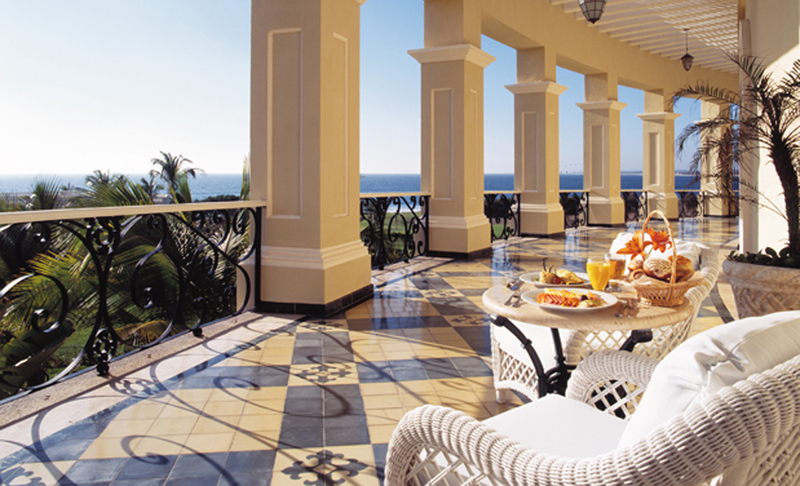 Mazatlan is known as a fisherman’s paradise with tuna, marlin, and swordfish galore. Golf enthusiasts flock to Mazatlan to tee up on the new championship golf courses. Temperatures in the 80’s make Mazatlan the delight of sun worshippers and the sports-minded alike. Blessed with one of the longest stretches of beaches in the country, it’s perfect for swimming and watersports all year round. There are plenty of sights as well. The downtown city has been restored and visitors can walk to see the Angela Peratta Theatre or the museum. Off the coast road is Mexico’s largest aquarium. Several islands make excellent day trips: Isla de los Pajaros for bird-watching, Isla de Venados for snorkeling and Isla de los Chivos for a quiet, romantic beach picnic.